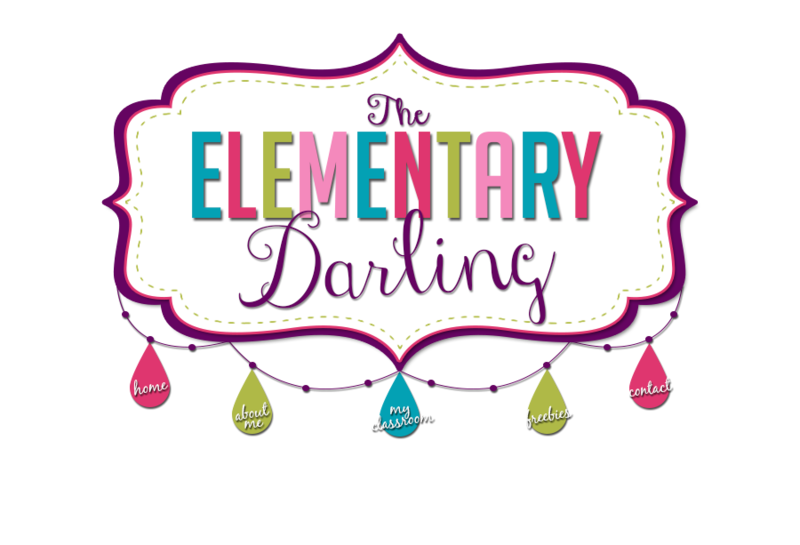 The Elementary Darling: Plan with me Sunday! Hey there! It is my last day of summer. (Sad face) However I am excited that I get to link up with Keeping up with Miss Harris and Kreative in Kindergarten today for Plan with me Sunday! Today I am going to show you my MUST HAVES to plan with! I have used other planners, but this one really works best for me. I love that I can plan in order of my class. I have used her regular life planner before but today I am going to talk to you about my teacher planner! 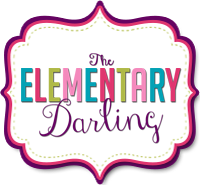 Visit the sidebar if you are interested in ten dollars off an Erin Condren Planner! 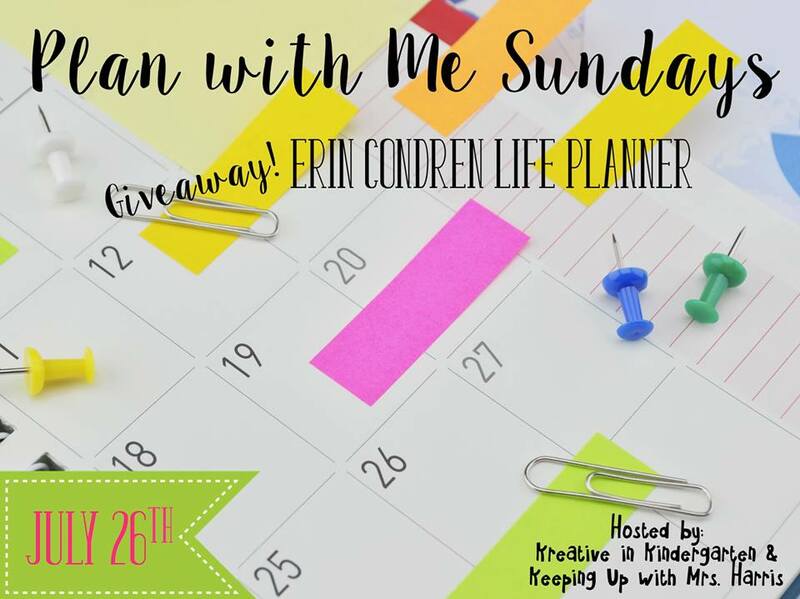 You should also enter this great giveaway to win an Erin Condren planner! That's right, a FREE one! This is a great giveaway! 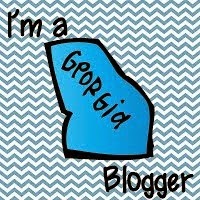 And don't forget to link up below and share your great planner ideas with us! I love your math group planner! Thanks for sharing! 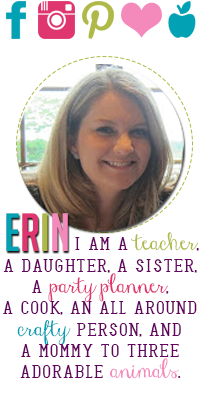 This will be my first year using the Erin Condren lesson planner. I am really excited to see how I like it. Also, good luck going back to work. I go back on Tuesday for meetings. I love your list of supplies. I know it sounds crazy, but I always loved to sit down with the pacing guides and start planning out the whole year. I think it helped me to know the path I was taking even if we went a little off course, I knew where we were headed. You are SO organized! A gal after my own heart! Love it all! Thanks for linking up. 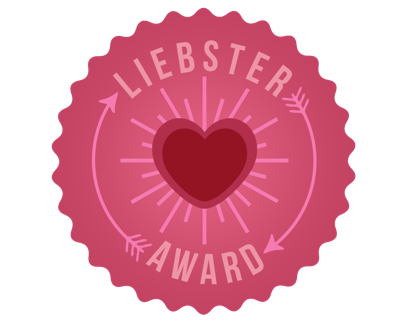 Thank you for hosting, I loved it!!! When will the winner be announced? I'm so anxious! Using Bloomz in the classroom!